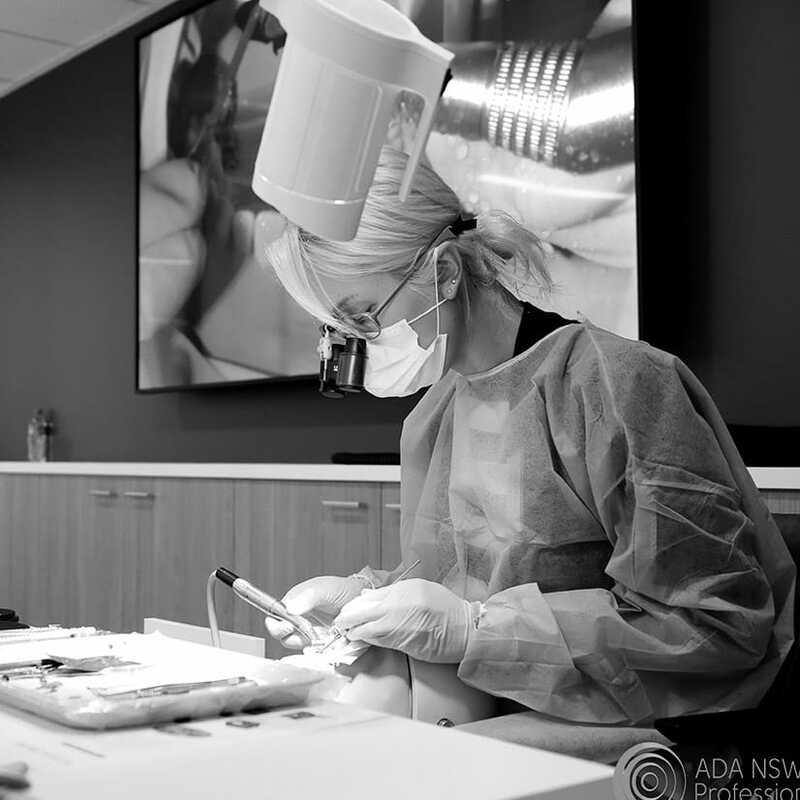 Every filling we place has a limited lifetime in a patient’s mouth and eventually even pristinely bonded composite fillings suffer marginal breakdown. 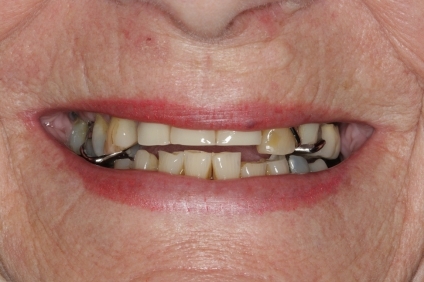 This case example features a large DOB restoration suffered from marginal breakdown and was planned for esthetic replacement. 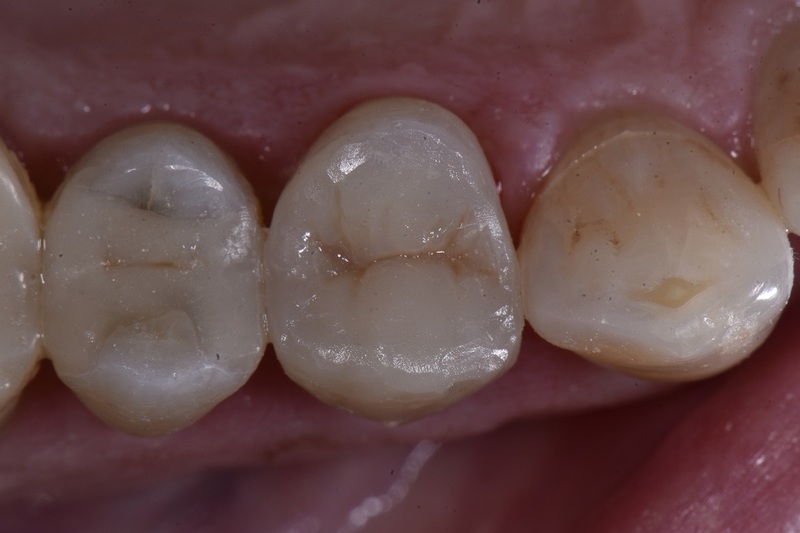 After removal of the old composite and recurrent caries, the deep preparation was treated with 27 micron aluminum oxide via micro air abrasion before a selective etch technique using Clearfil Universal Bond Quick. 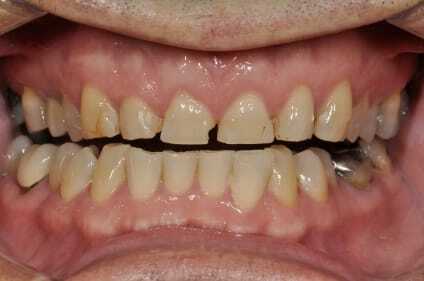 This has an impressively tenacious bond to clean dentin that is rendered even more invincible by the action of its amide monomer and increased flexural strength paired with decreased water sorption in this critical region. 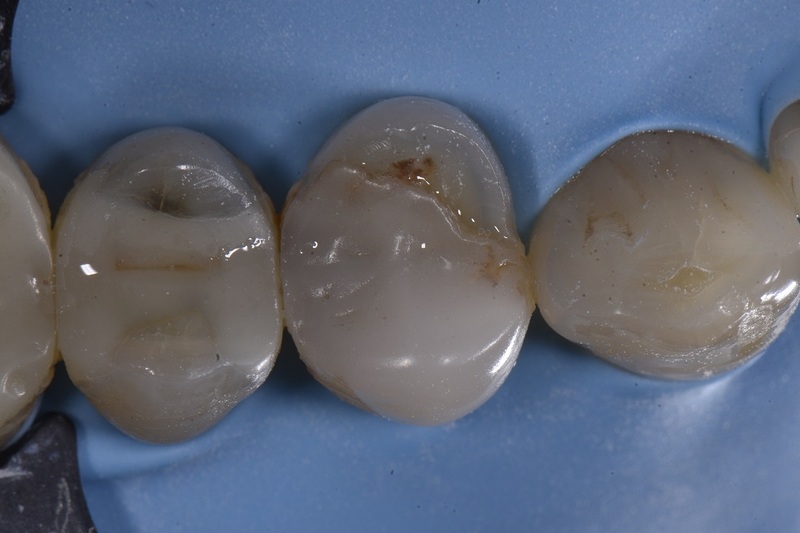 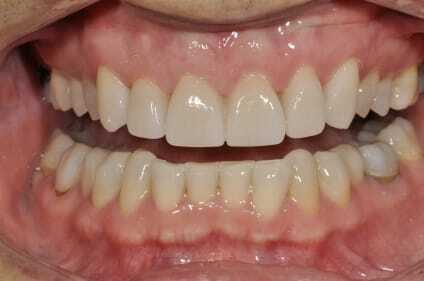 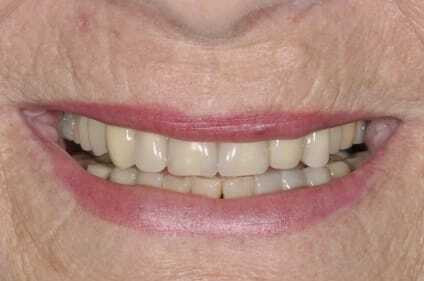 The restoration was completed using a layered approach with A3 Enamel replacing the enamel, and A3 Dentin replacing the dentin; both by Kerr Harmonize. 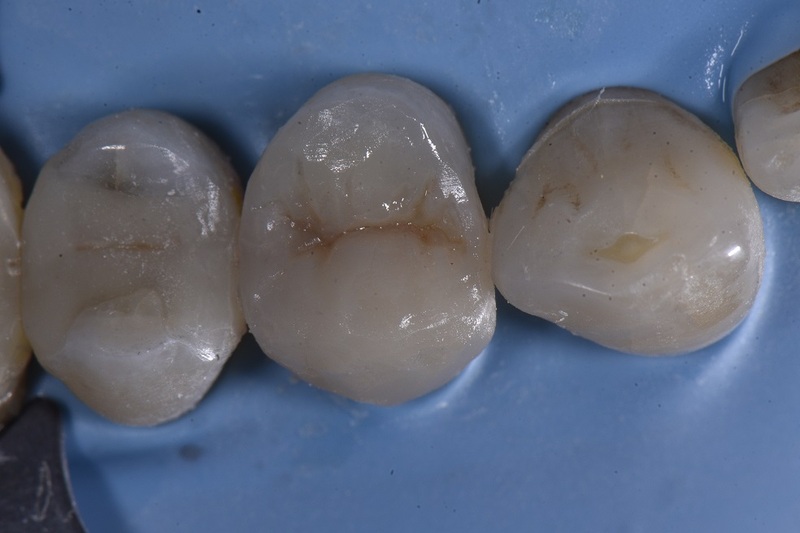 This innovative composite is very well optically-matched to natural tooth structure, with an effective particle size ranging from 5-400nm. 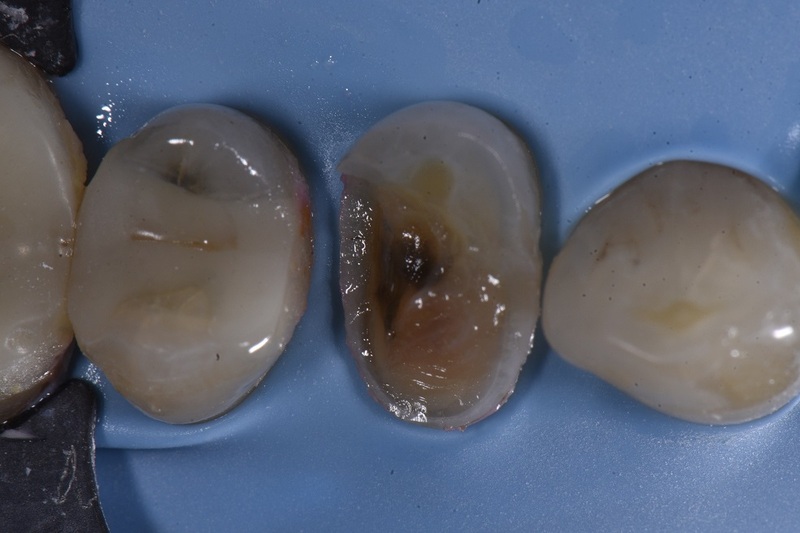 The silica/zirconia nanoparticle combination feature a special arrangement that is responsible for this optical chameleon effect.